New York City has to be one of the greatest places in America, if not the world. 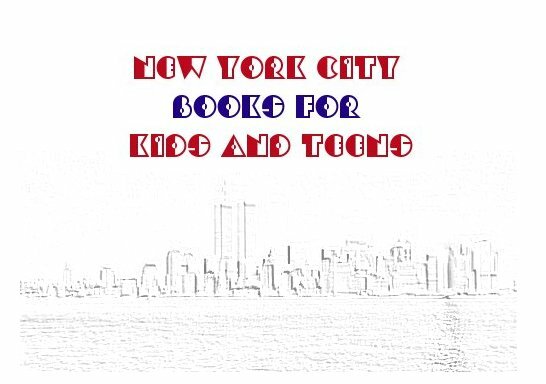 Luckily for us, many authors have chronicled The Big Apple's antics in a way just right for kids. Here are some of the books available. This is not yet a complete list, but I'm adding books to the list daily. If you wish to purchase any of these books, click on either the title or the book cover to be directed to Amazon.com. As a warning, I have put up pictures of the book covers to give you somewhat an idea of the style of each book (I know, I know. "Don't judge a book by its cover") so the pages may load slowly, depending on the speed of your internet connection. The categories below are sorted by approximate age group and topical categories. Feel free to browse around. The same links are located on the left side of your screen. To return back to this page, simply click on the "Welcome" link on the left. If this website came up without frames, click here to see the complete website with frames. "The Outer Boroughs" and the "Tri-State Area"